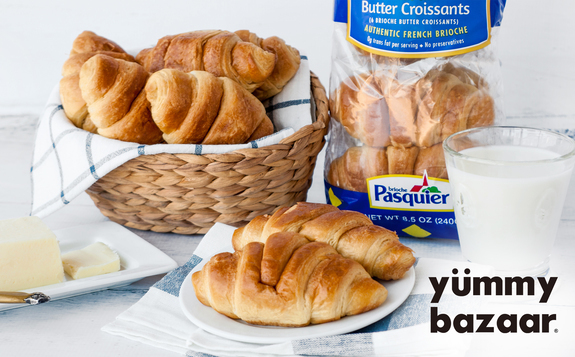 Our delicious French brioche is now available online through yummy bazaar, including our NEW Brioche Butter Croissants. Made with layers of buttery brioche dough, and twin packed for convenience. SHOP NOW! Galaxy Desserts and Brioche Pasquier figure Americans are ready for authentic brioche. 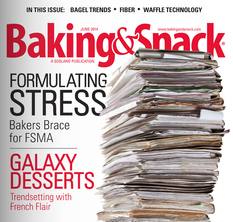 Check out our story in Baking and Snack magazine! 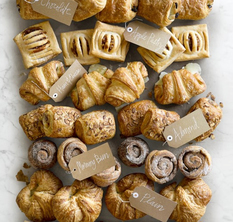 Try our Williams-Sonoma exclusive, award winning croissants. Crafted by Master Pastry Chef Jean Yves Charon, our delicious buttery croissants are easy to prepare—just let rise overnight and then bake. Experience the taste of France in your own home.